After four sold out Whisky Jewbilee events in NYC, show coordinators, Jewish Whisky Company, thought it was high time to take the show on the road to #Chicago ! 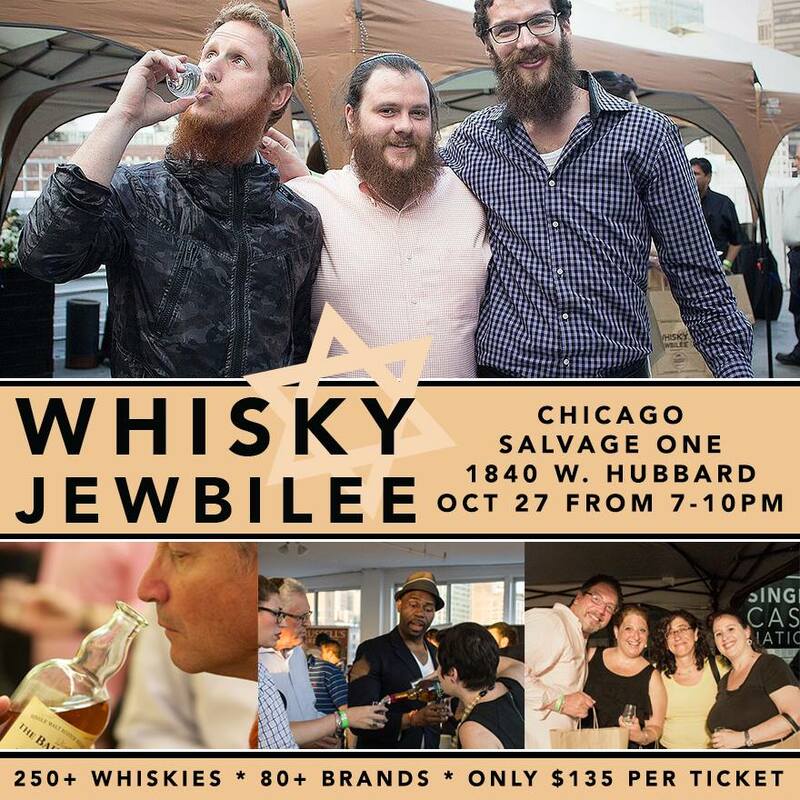 Hosted by the Jewish Whisky Company, the inaugural Chicago Whisky Jewbilee is quickly approaching! The Whisky Jewbilee is a premium whisky event focused on fine spirits and cigars. This is your chance to taste approximately 250 of the world’s finest whiskies and smoke some wonderful cigars. For those that keep kosher, our buffet is fully kosher, provided by Milt’s BBQ for the Perplexed. 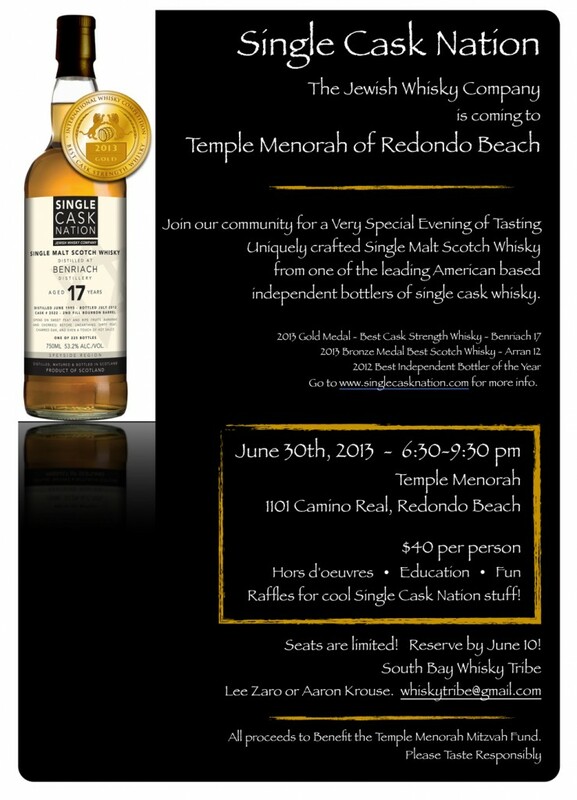 Every Whisky Jewbilee event held has been a sold out event so, buy your tickets today — tickets are only $135ea! 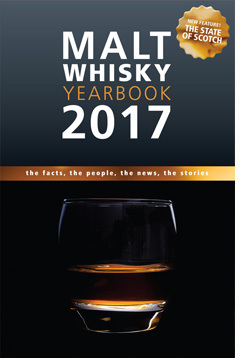 80 brands, 250+ whiskies from around the world! Masterclasses to be announced shortly! Festival bottling to be announced shortly!